Opening Dates COMING SOON! 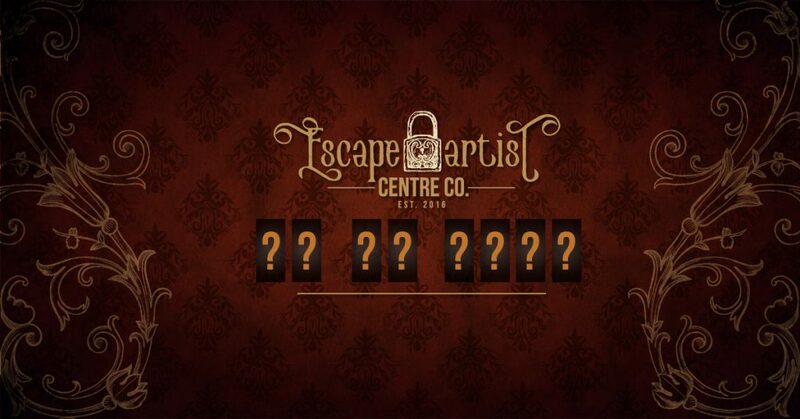 - Escape Artist Centre Co.
We have some good news for you: The Official Opening Dates are coming soon! 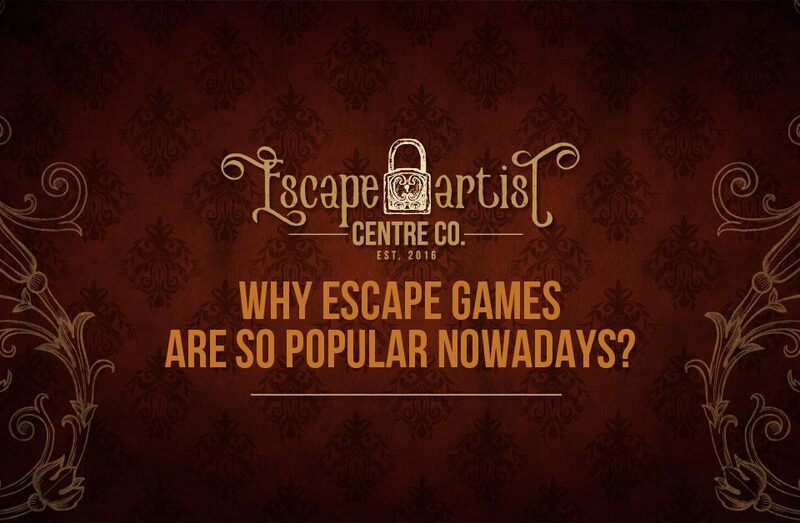 In the meantime you can visit our Facebook page for some Updates around the escape game. 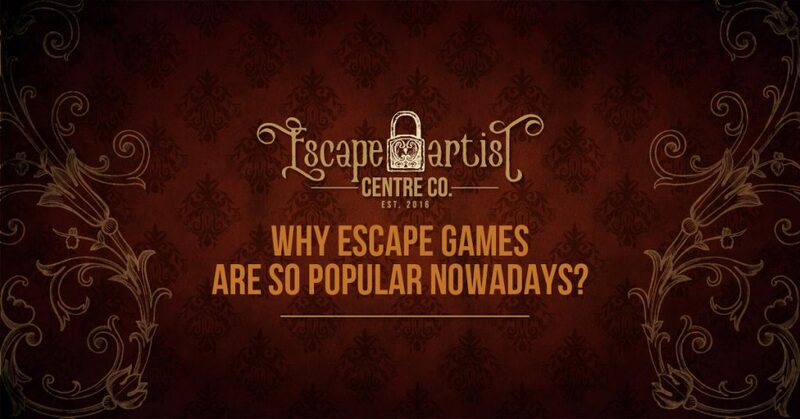 Why escape games are so popular nowadays?